Start taking classes at Train With Talia Personal Training & Group Fitness and other studios! TWT’s unique design gives you the option of personal training or attending group fitness classes in a studio space. 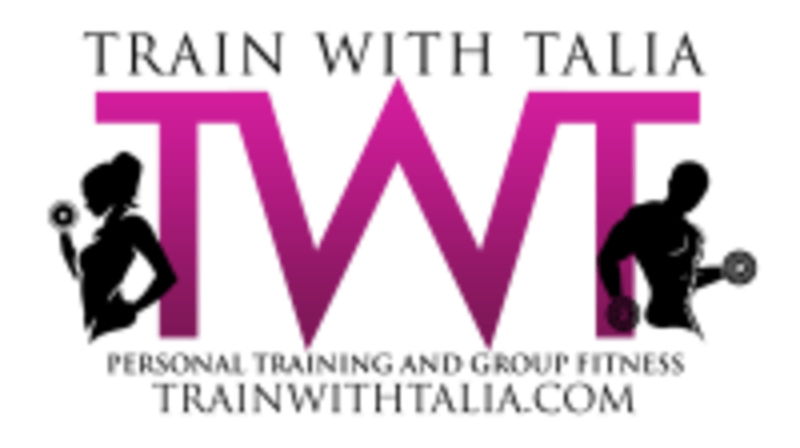 The TWT studio offers workouts for Bootcamp, Yoga, Pilates, Step Aerobics, Zumba, & Strong by Zumba formats. With small class sizes & a non- judgmental environment, you will be able to focus on you & your fitness training. Working with an experienced & certified instructor ensures your workout to be a positive & educational experience. Instructor's will motivate you & give you modifications as needed. TWT’s members range from teens to the SilverSneaker population all benefiting from positive results. Working out at the TWT studio is a fitness experience on a different level. TWT truly cares about helping you on your fitness journey, sign up for a session today! Please wear athletic clothing and footwear, come prepared to sweat! Remember to bring water and arrive 10 minutes before class to register. See you at the studio!